75 N to 12th Street exit. Rt on MLK Jr. Blvd. Rt onto Scott Blvd. If Character and charm are what you’re after, the right home has hit the market for you. 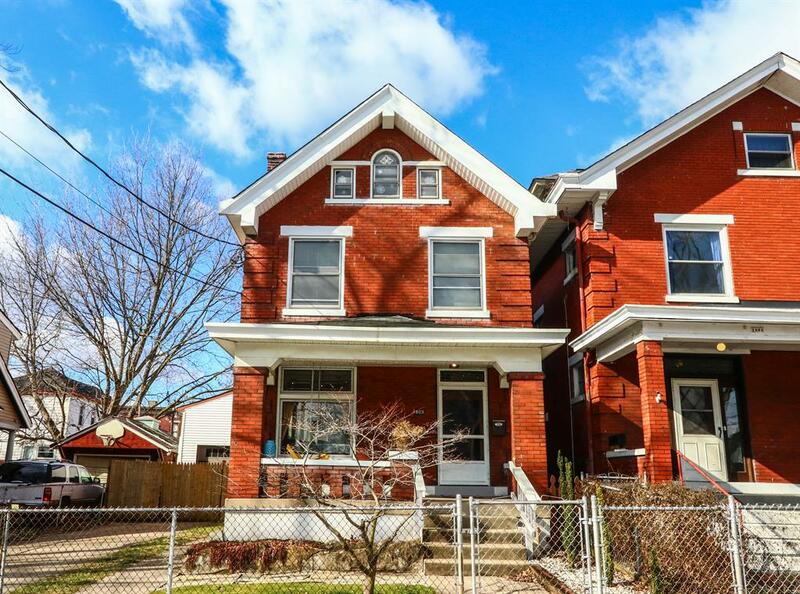 Conveniently situated in the heart of Covington, you will love the warm, old-world feel throughout the house. From fresh paint to a new kitchen, many features of the home have been tastefully updated. Another feature hard to find in Covington is a detached garage with a high ceiling and large studio space available for virtually any hobby. There is much more to tell, but it’s best to experience it for yourself!